A vibrant uniqueness in the air, an unusual energy, a mesmerizing fun, a lot of lip-smacking delicacies and a sense strong affection among souls is what Holi brings along with itself. Holi is absolutely a festival which gives us memories to cherish for lifetime. The vivid colors of the festival of colors splash everyone’s life with its charm and essence. It’s the only festival which involves people from each and every caste, creed, race and religion. The excitement of the festival is always so high that the preparations start before fifteen days. Just think what our favourite Bollywood celebrities do on Holi or what all preparations do they make for this special day. 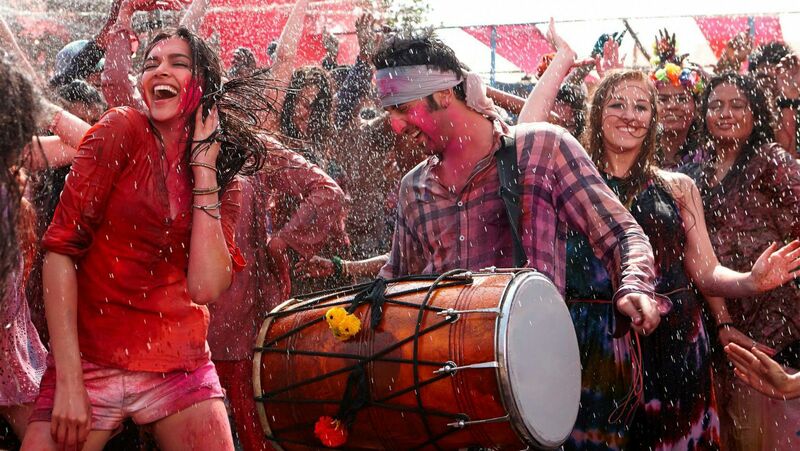 Here in this blog I am going to treat your eyes with the amazing pictures of our Bollywood stars celebrating Holi. The pictures are from the last few years which clearly depicts that they enjoy it like us and have equal fun with friends and family. PrevThis Irresistible Amazon Great Indian Festival Sale is Sure to Fulfill all Your Holi Shopping Desires in an Unbelievable Budget!